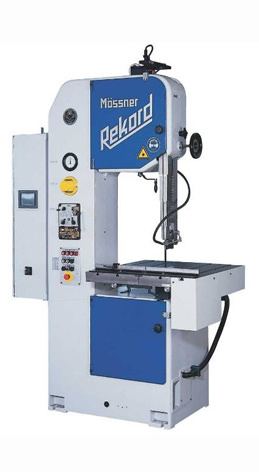 Our band saw machines form an important part of our identity. They embody our demand for robustness and durability. 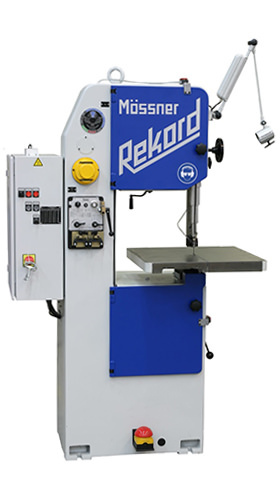 We began with standard band saws and without the experience and technology that we thus gained we would never be where we are today. We set standards and conquered markets with these products. Many companies all over the world appreciate the robust quality of our machines and the reliable supply of spare parts offered by us. 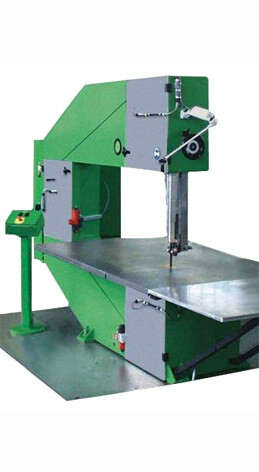 Mössner standard band saws are often used for decades. They are classics in this product category. Our customers know what we are talking about. 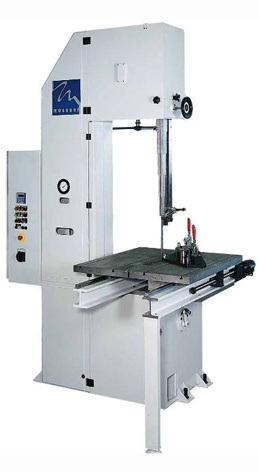 From us you can obtain band saw machines with different performance values for many different applications. 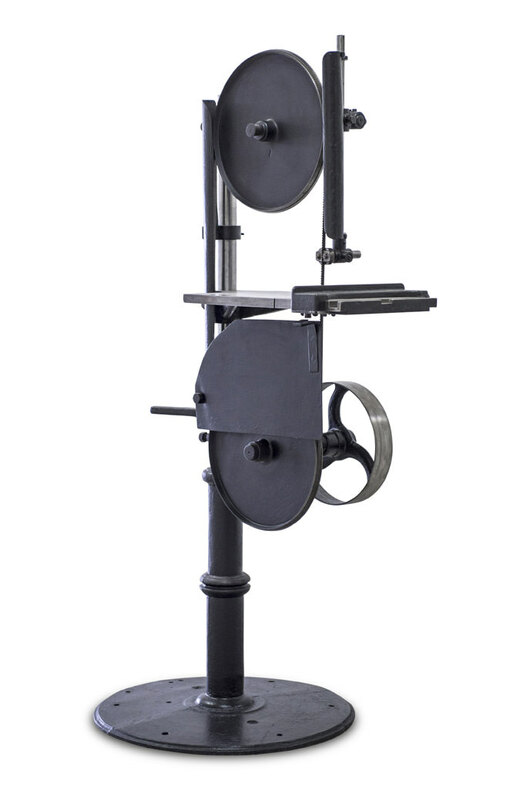 Of course, we can also adapt our products to your requirements. Talk to us if you have any questions or specific requirements. Please also take note of the comprehensive accessories.